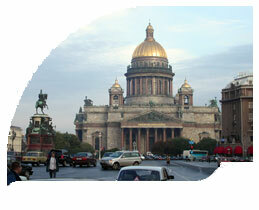 IBF MOTORS provides corporative taxi services in Moscow, St Petersbugr and other cities of RF. Taxi for legal entities. 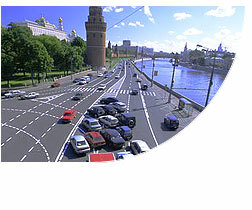 Welcome to our company IBF-Motors working with corporate clients and their taxi orders! 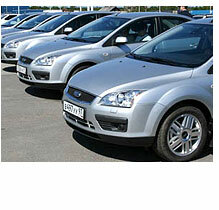 IBF-Motors has been providing transportation services (corporate taxi services) since March 1996th. Our clients are firms or foreign representatives accredited in Moscow, St Petersburg and other cities of Russian Federation. The specific of our company is that we DO NOT provide services for physical persons. All our efforts are directed towards satisfying corporate clients’ needs. The staff, we have employed, are confident in their ability to do their job according to the highest world standards or even better, which guaranties efficiency and success of IBF-Motors on transportation market at present and in the future.